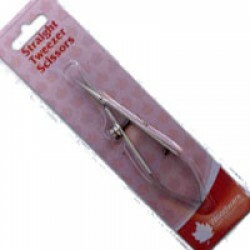 Woodware Curved Tweezer scissors with 1.5cm blades for fine cutting/decoupage work. They have a screw so that the can be set for cutting a precise depth if required. 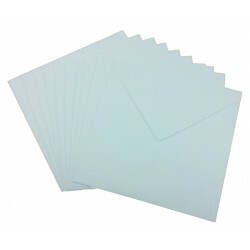 7 x 7 White Envelopes Pack of 10 Perfect for use with 7 x 7 handmade greeting cards Envelopes ..